Angie recently joined our clinic in 2010 as one of our lovely Receptionists. She has since also trained as a Veterinary Assistant, including expanding her skills as Outpatient/Exam Room Nurse. She brings small animal and equine experience to our team. 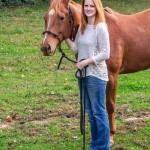 She is familiar with breeding purebred dogs, neonatal puppy care, and horse husbandry. Angie has 4 dogs, 2 cats, and 6 horses she cares for at home. Angie is married to Ashley Horton and they have two sons, Colt and Kaden. 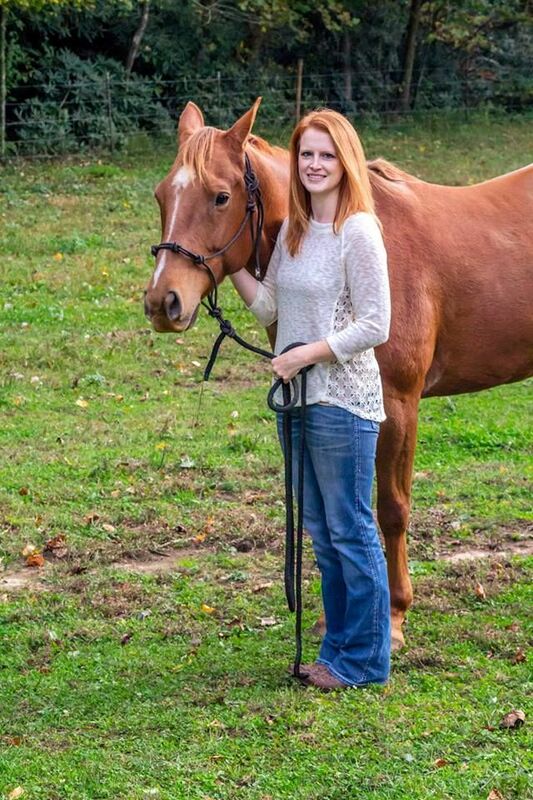 When she is not at work she enjoys horseback riding and competing in barrel races.